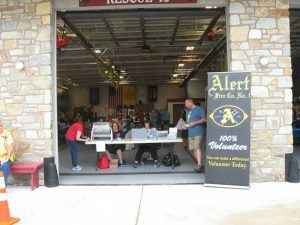 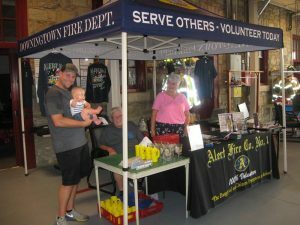 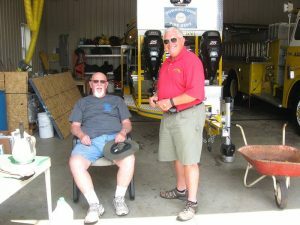 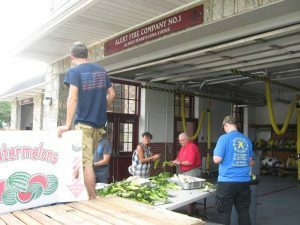 The 100% volunteer Alert Fire Co. No. 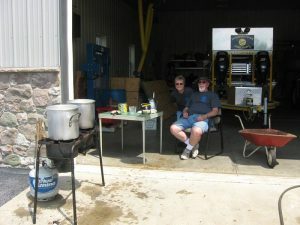 1 hosted our 50th. 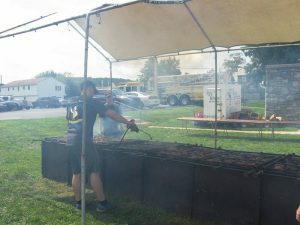 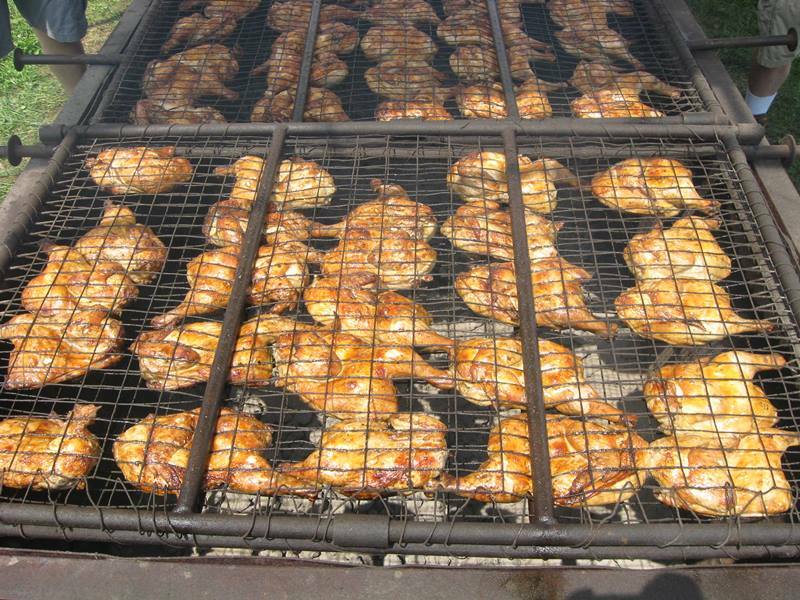 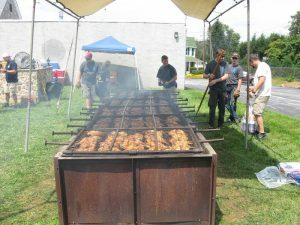 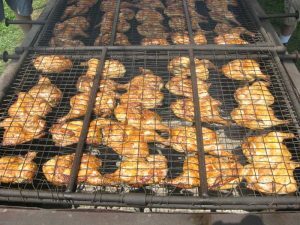 Annual Chicken Bar-B-Que and Bake Sale and it was a great success and we SOLD OUT again. 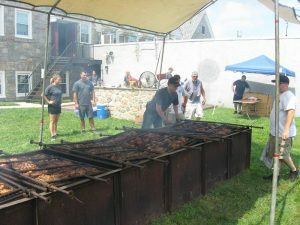 We would like to thank all of you, who supported our event during a great combination, sunny and rainy day. 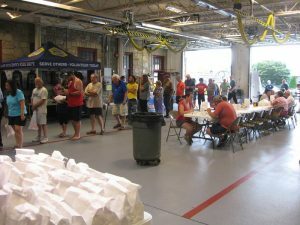 We sold a total of 615 dinners on Saturday, thanks to the generous support of everybody who came out. 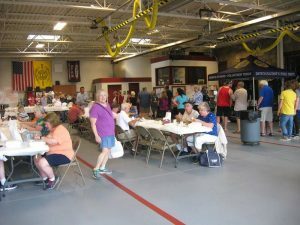 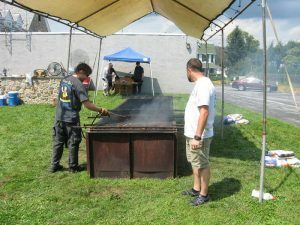 Our goal each year is to sell-out at 600 dinners, of which we did accomplish, plus we were able sell our “safety-factor” dinners, as well which brought us to a grand total of 615! 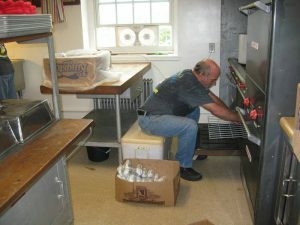 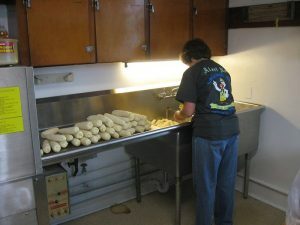 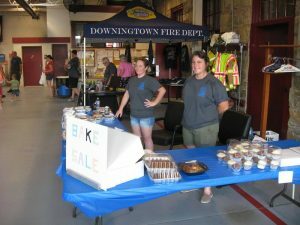 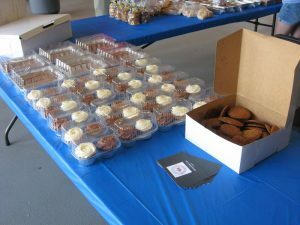 In addition to the BBQ, we did very well with donations and the sale of the sweat treats at our Bake Table, this year. 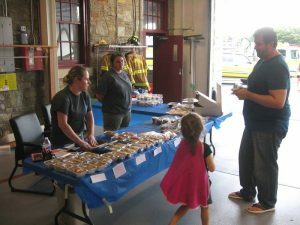 We were extremely happy with our results and the great showing of community support, each year! 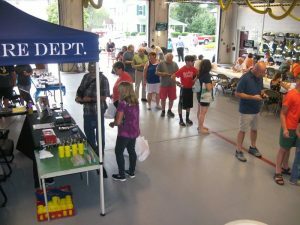 This is our largest fund-raiser of the year and and we do appreciate all of the support and well wishes that our customers gave us during the BBQ. 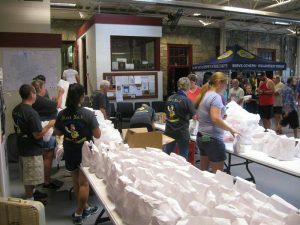 We would like to take this opportunity to thank all of our volunteers who helped prepare for this event on Wednesday and Friday nights, then again starting at 7:30 AM and ending at 10:00 PM on Saturday. 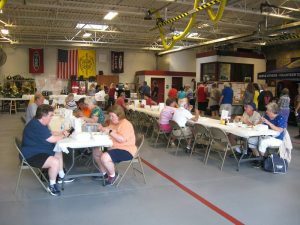 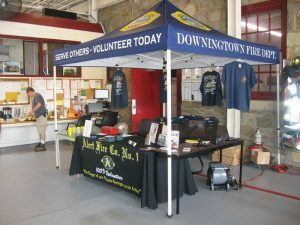 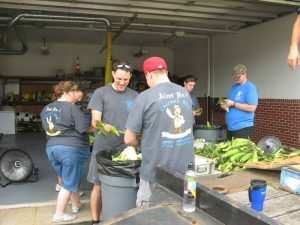 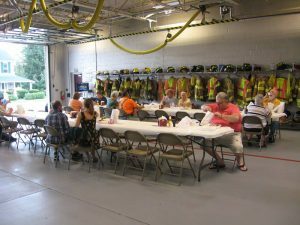 And, we would like to thank the volunteers of the Minquas Fire Co. No. 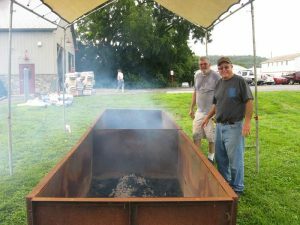 2 who helped us in “The BBQ Pit” and covered our calls during the day. 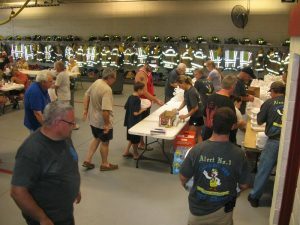 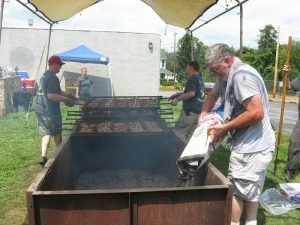 Without the dedication of our volunteers, their families and friends, we cannot produce this annual fundraising event that so many people look forward to each year! 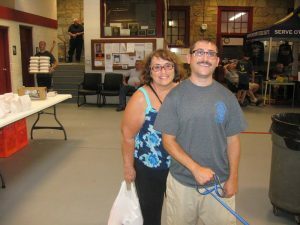 Congratulations to our long-time customer, Mary Holleran who won our 50/50 drawing and donated her share back to the company!